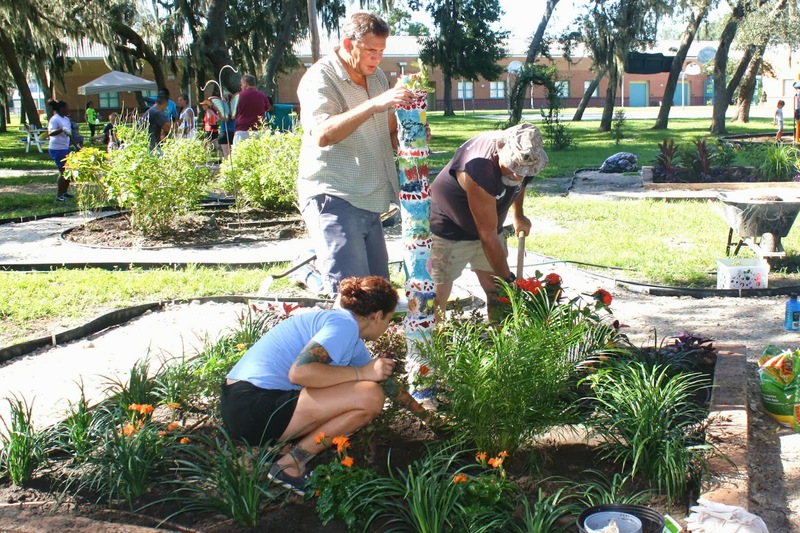 It takes a village to raise a garden! 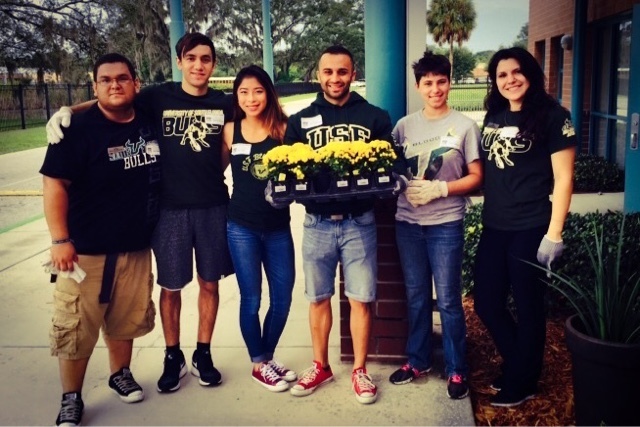 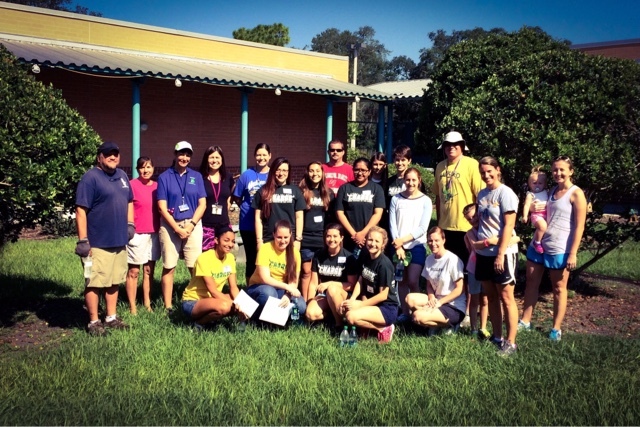 Thanks USF Med Life volunteers! The flowers really added color to our campus and your hard work was most appreciated! 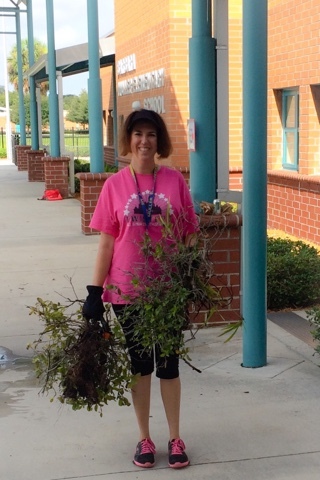 Thanks Idlewild for donating mulch and the Crepe Myrtles to Muller! Your volunteers were fabulous and the campus looks great! 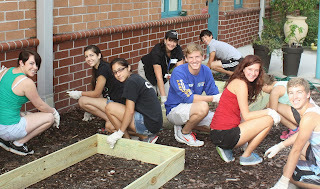 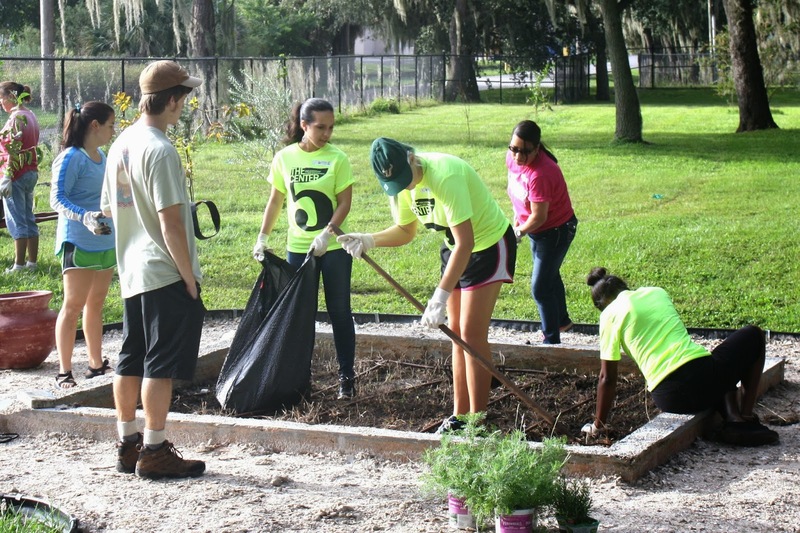 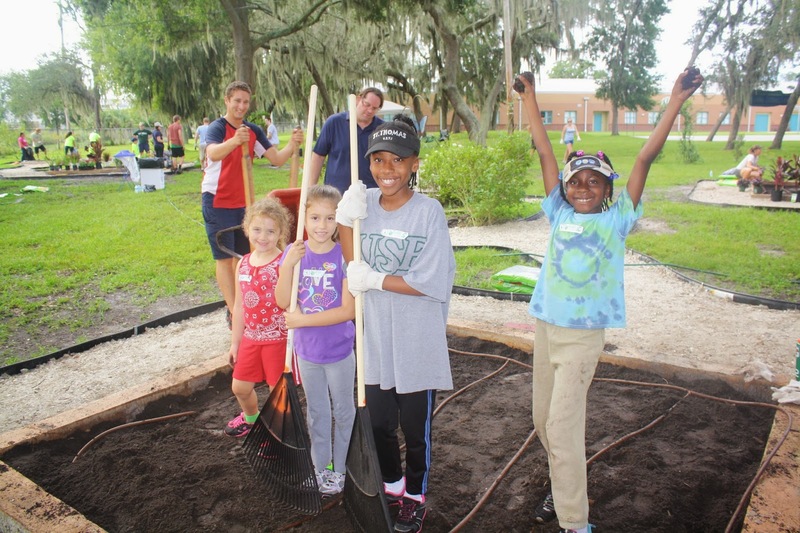 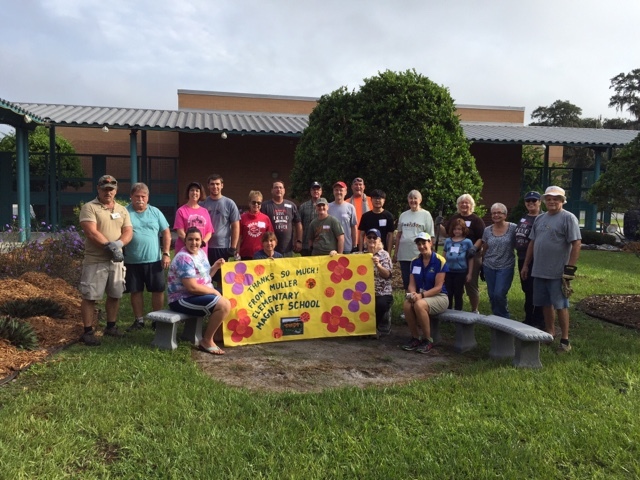 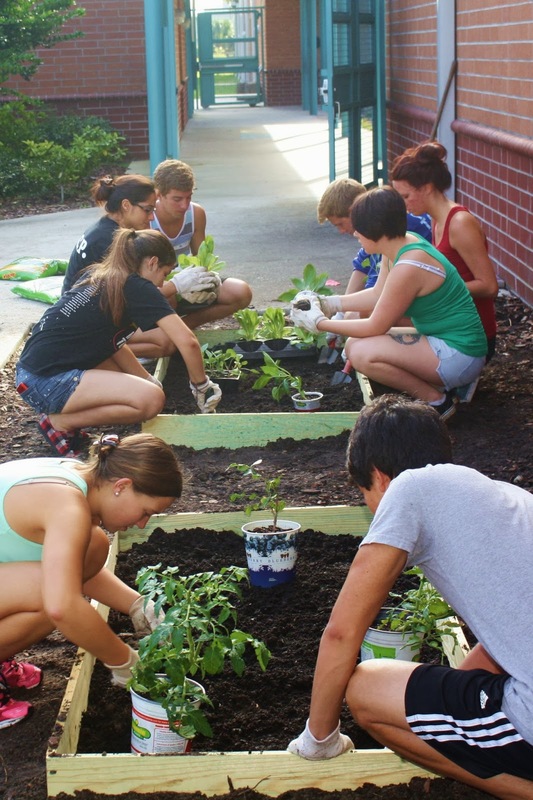 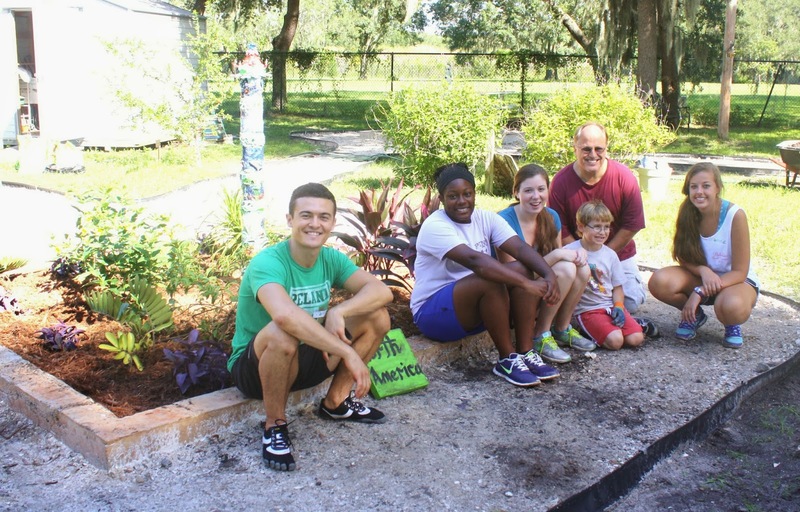 We would like to thank our USF Center for Learning and Civic Engagement partners for helping us to get the garden back in shape after the summer! 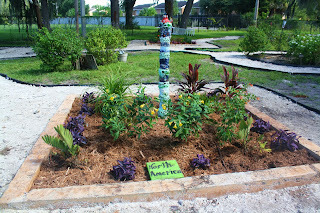 A great deal has happened since we began our Global Garden journey in September. 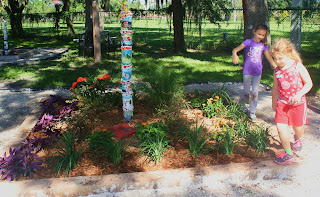 We began, by adding some markers to thank our generous sponsors. 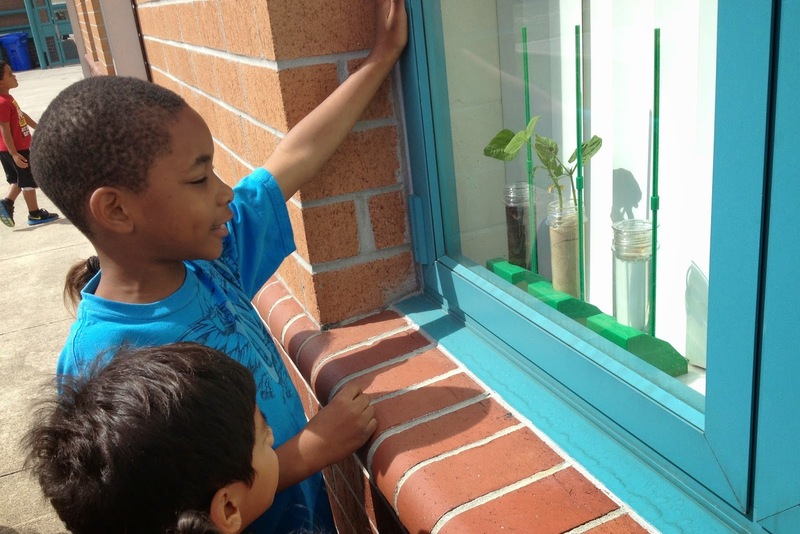 We introduced the garden to our community. We learned how to take care of our new gardens. 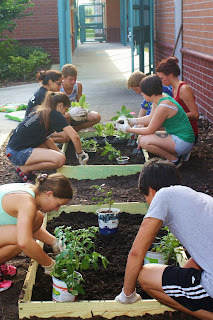 ....and used the gardens as a teaching tool for other subject areas. 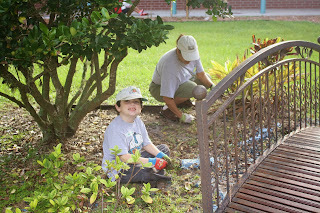 We held family garden days. 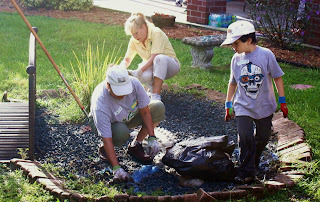 Our friends from U.S.F lent a hand. They helped us create new labels for our plants. 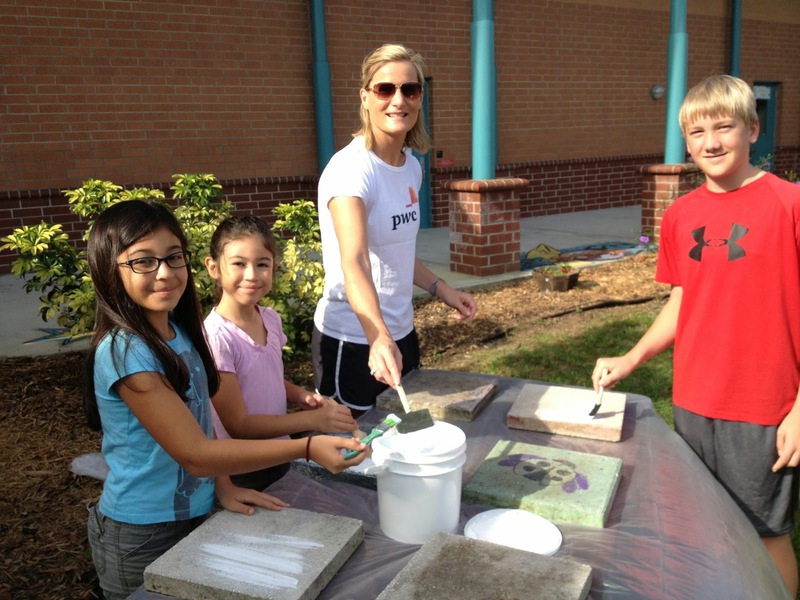 Our friend at PWC helped us create tiles to teach students more about the continents. 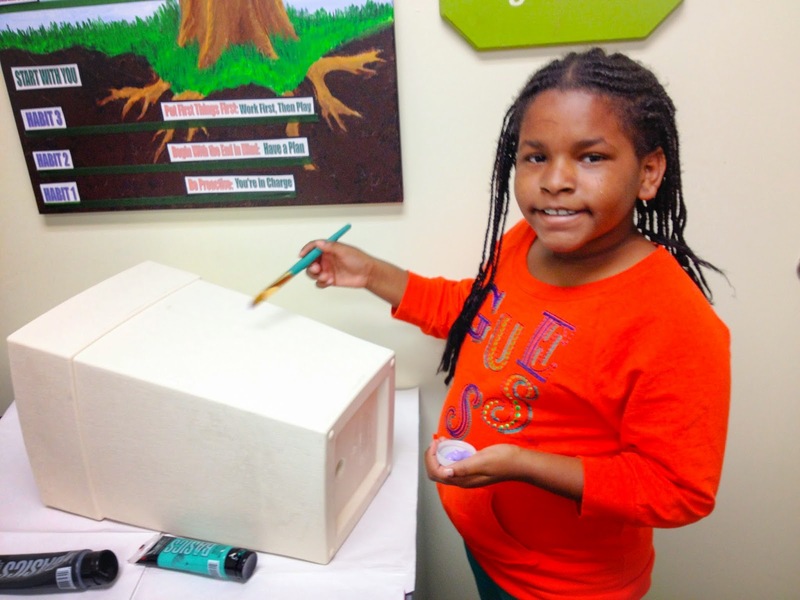 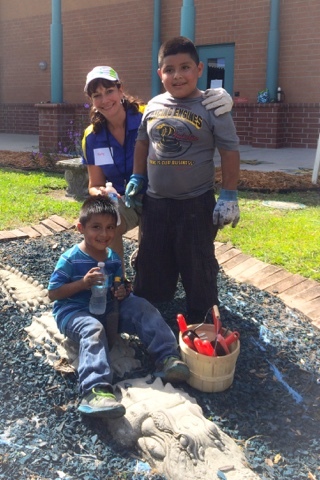 They also helped us create planters to remind our students about the Seven Habits of Happy Kids. 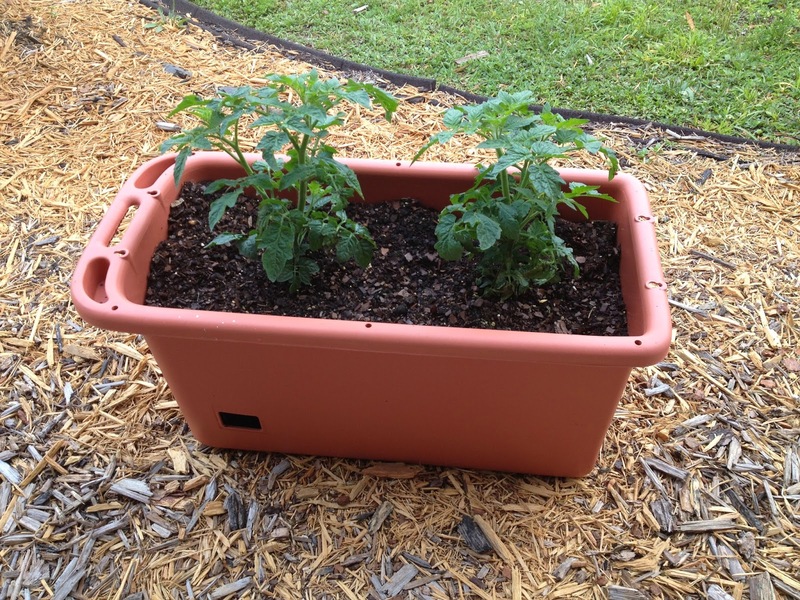 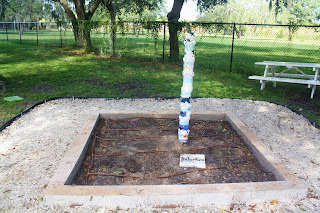 Thanks to the Florida Department of Agriculture, we were able to get hydroponic systems for all of our classrooms. 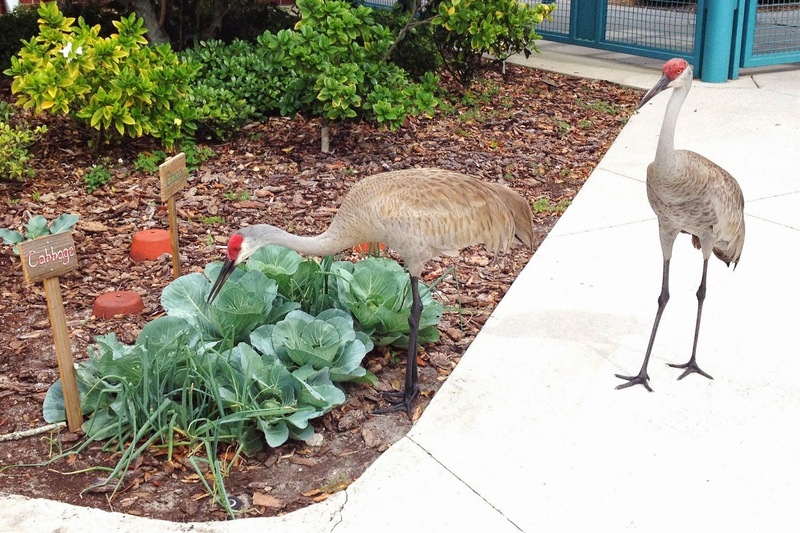 Our gardens drew the attention of the locals. 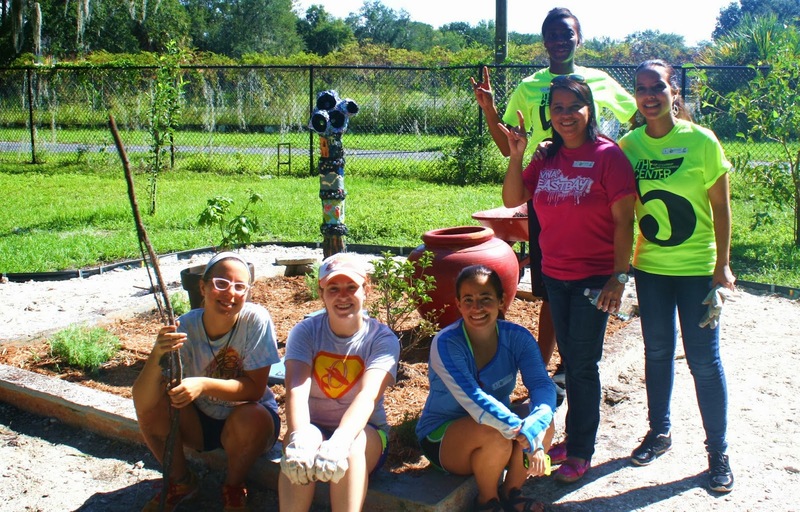 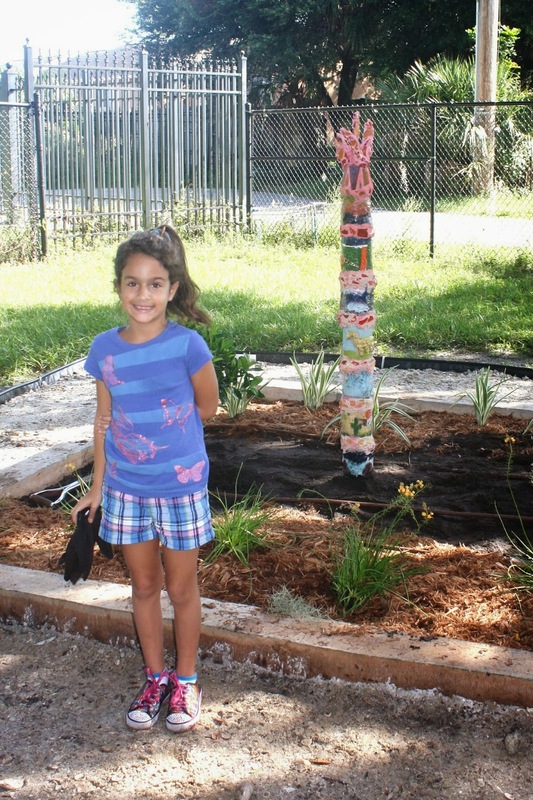 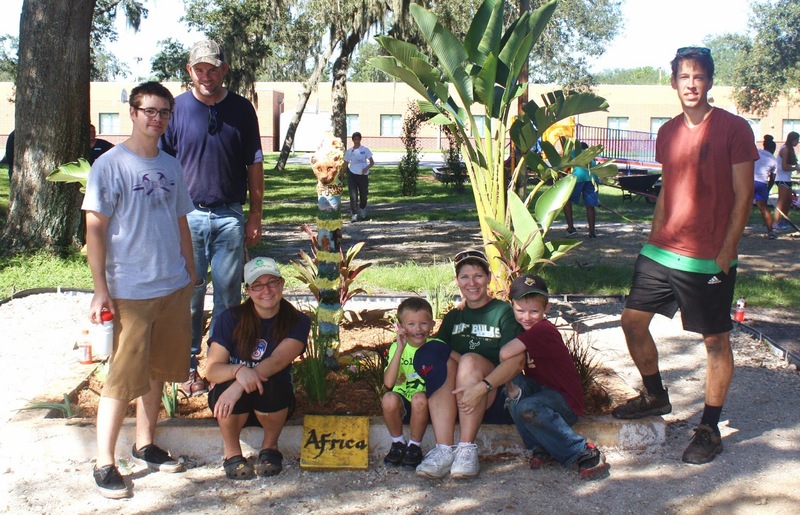 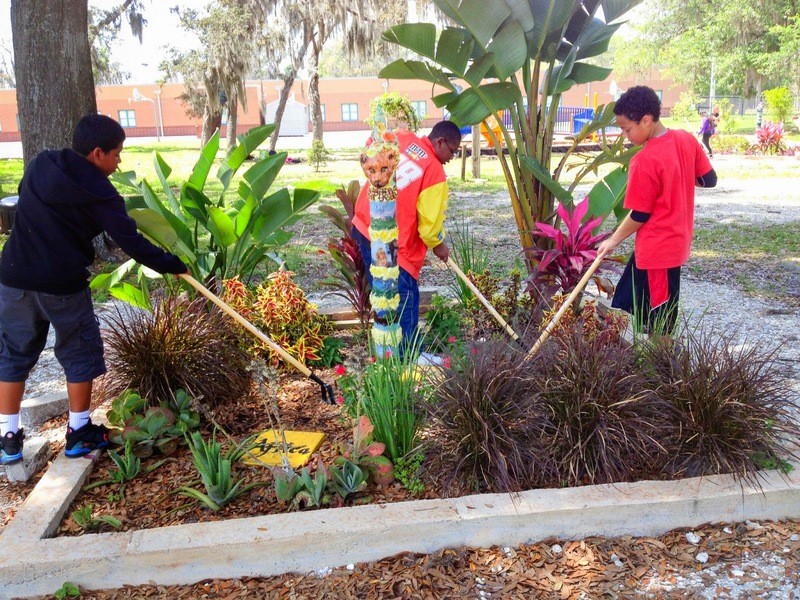 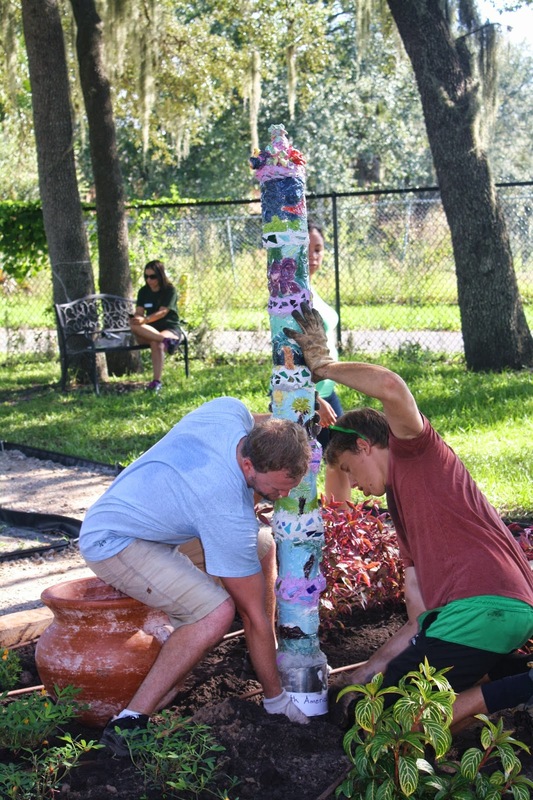 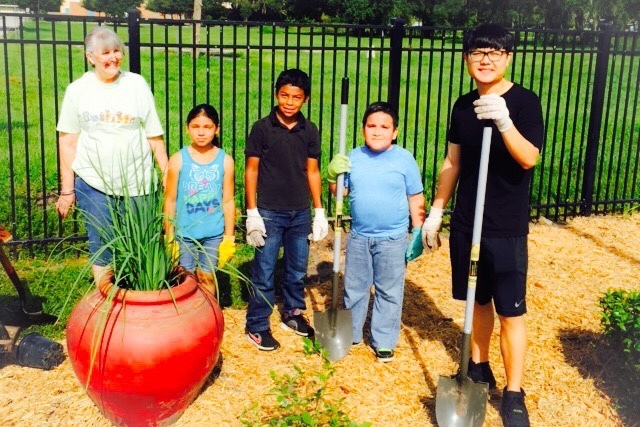 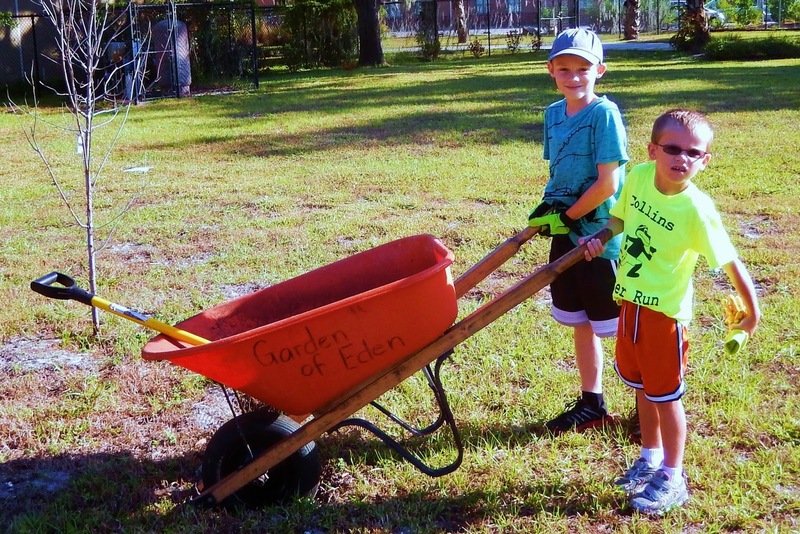 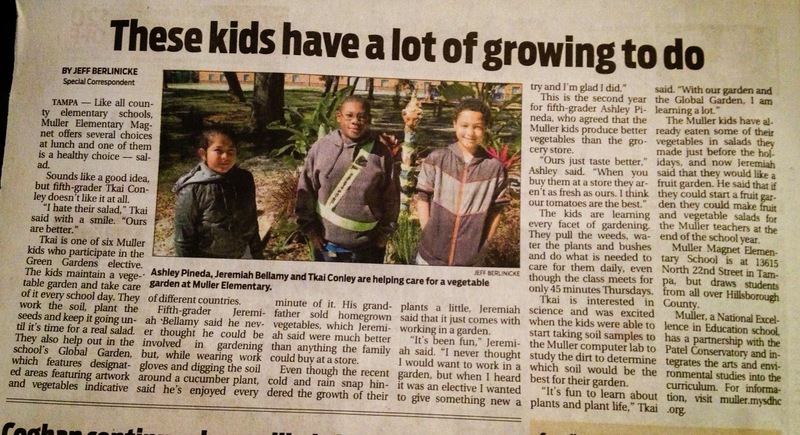 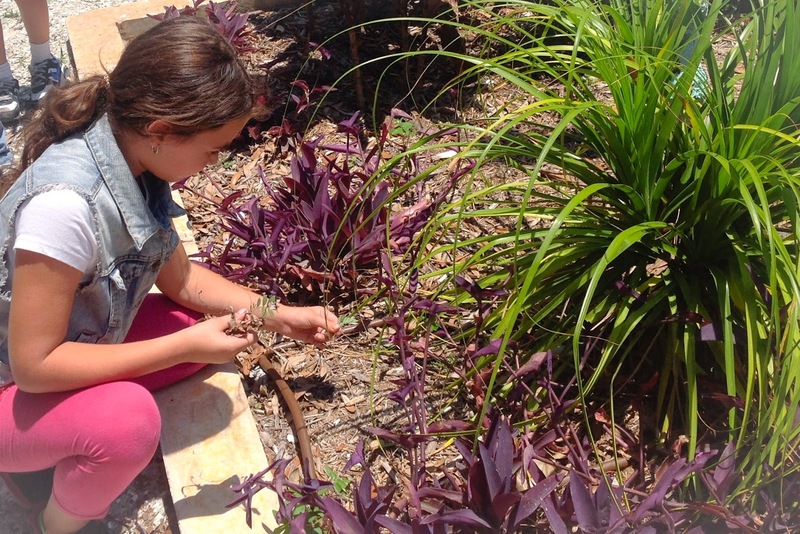 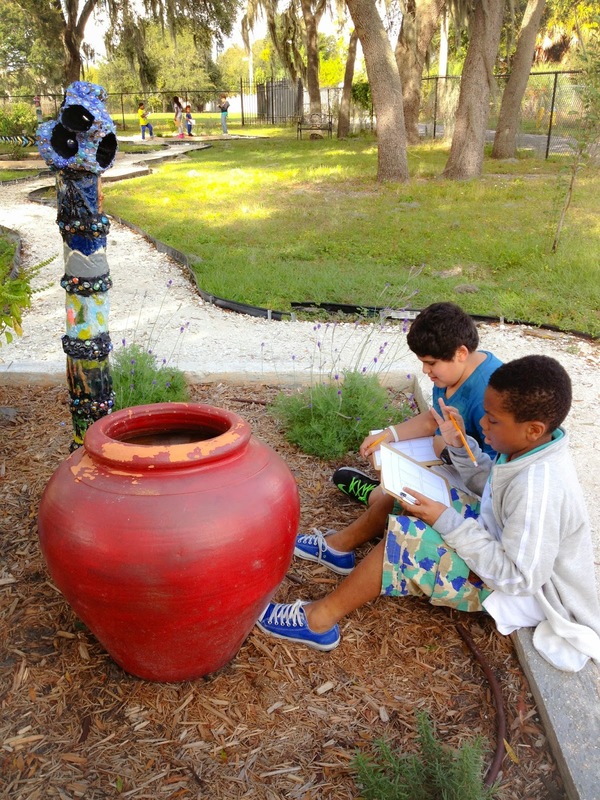 Our gardening students were interviewed by the Tampa Tribune. 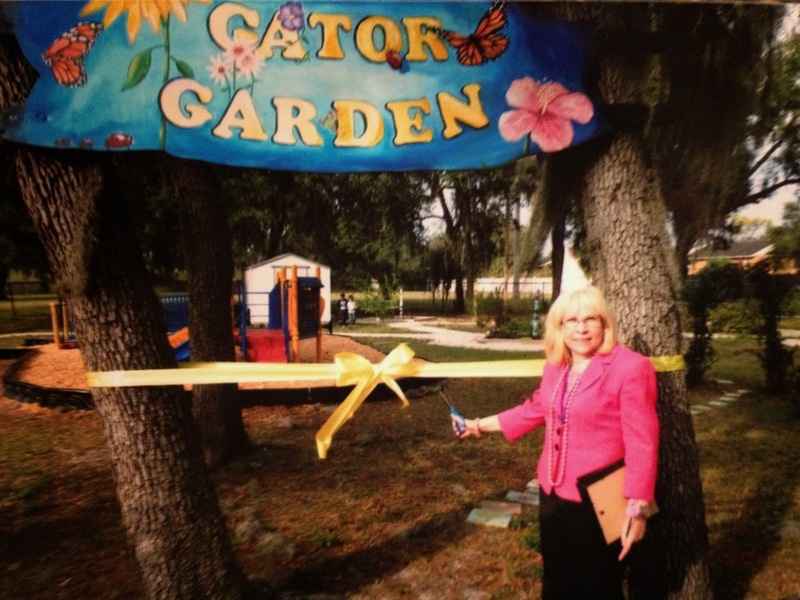 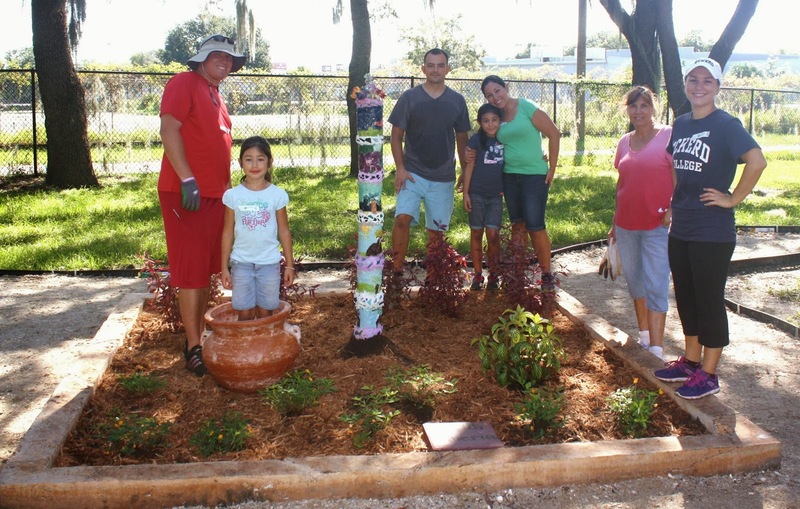 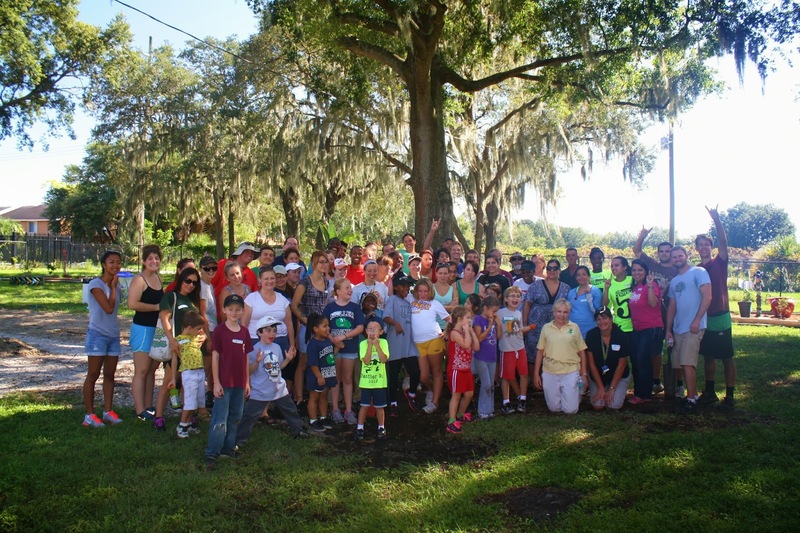 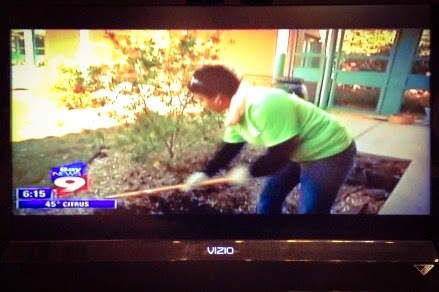 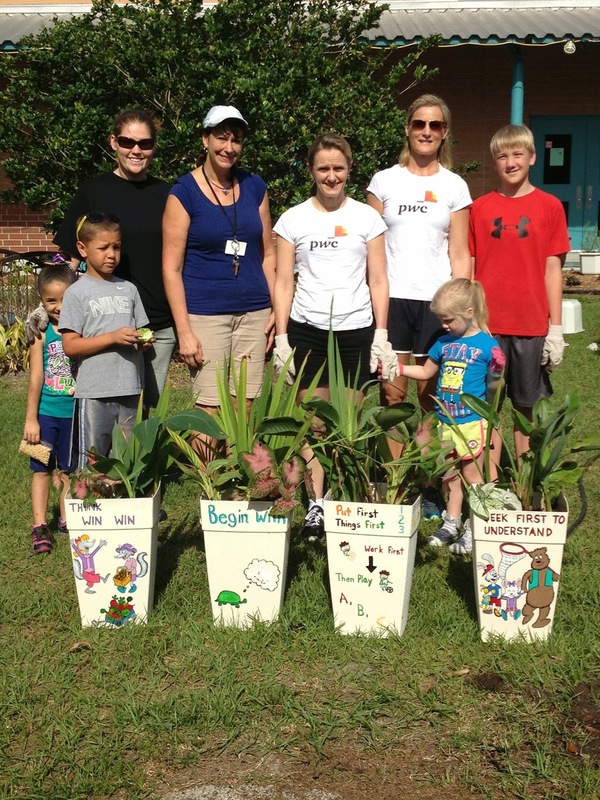 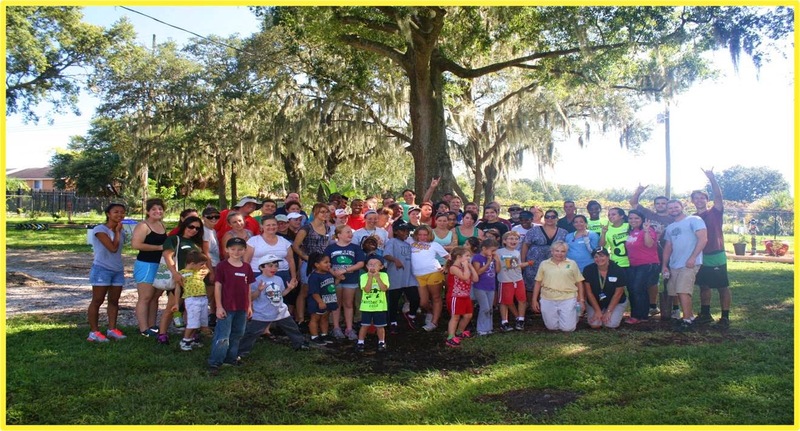 Bay News 9 highlighted one of our gardening days in conjunction with the U.S.F. 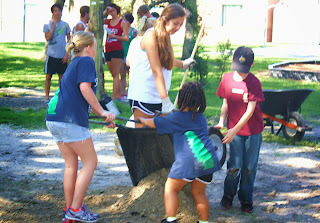 Stampede of Service. 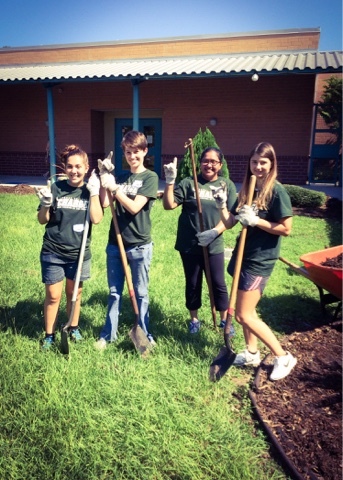 We are excited for all of the adventures that the 2014/2015 school year will bring. 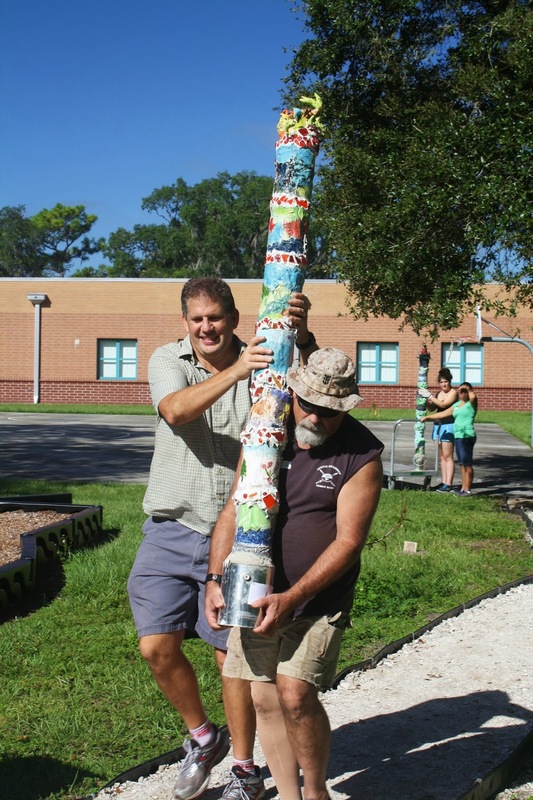 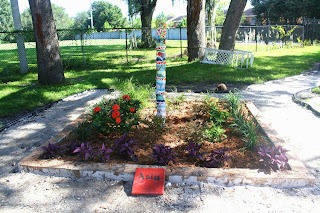 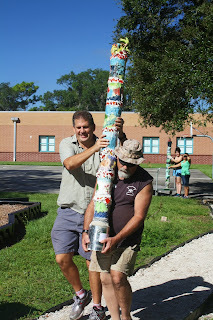 We will continue working on our global stepping stones, add more classroom action projects, apply to be a Project Learning Tree Green School, and try to obtain funding to add a stage to our global garden area. 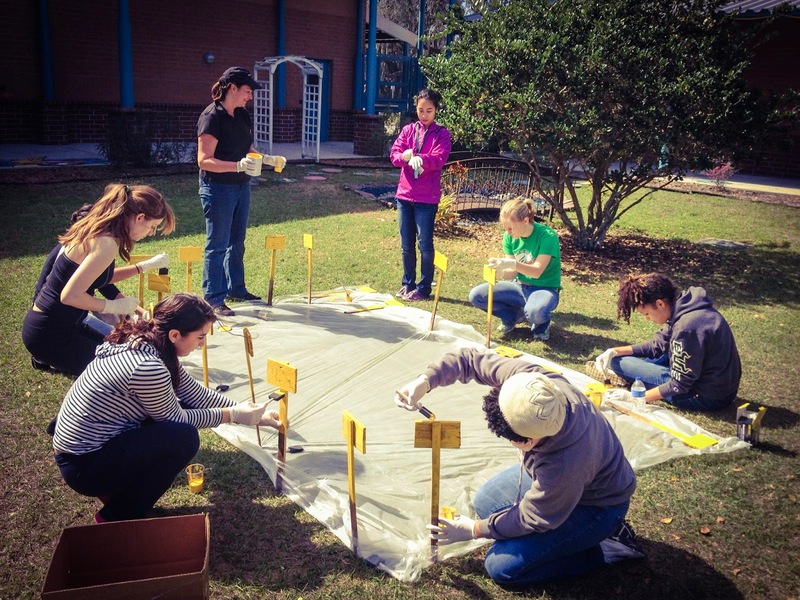 Our Antarctica continent is looking a little sad. 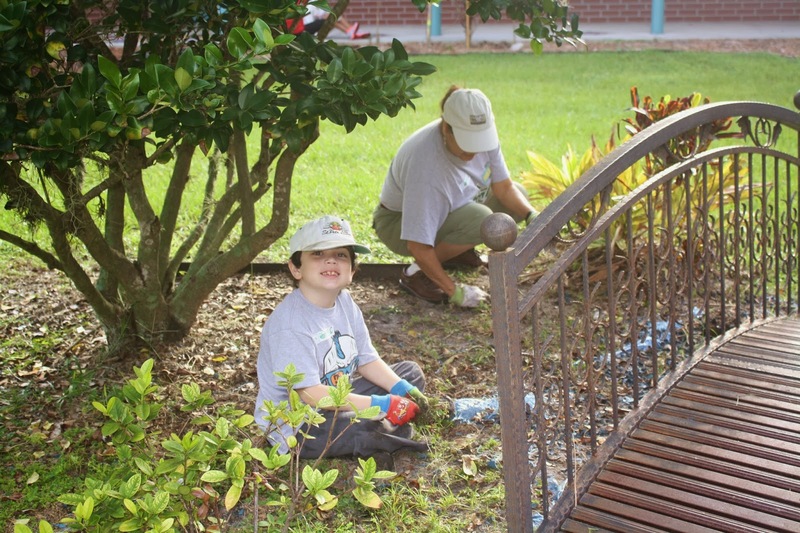 We would love to hear your ideas on how to spruce it up! 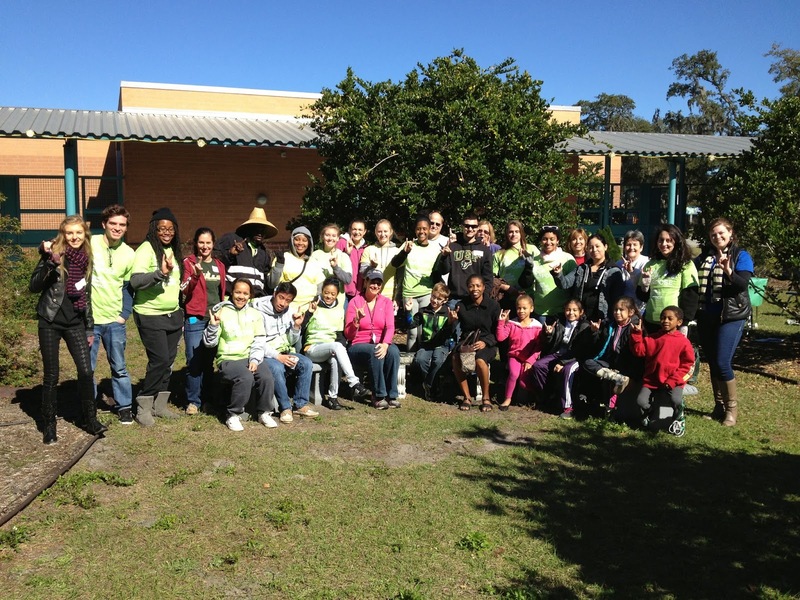 What an amazing day of service! Students, parents, teachers, college students, and community members came together to make our dream of a Global Garden become a reality. 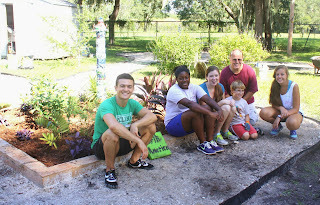 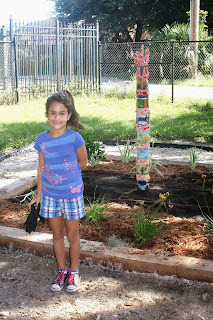 Travis Barnes, along with the USGBC Florida Gulf Coast Chapter of Emerging Professionals raised funds for the project and helped us install the gardens. A huge thank you goes out to Travis and his crew from all of us at Muller. 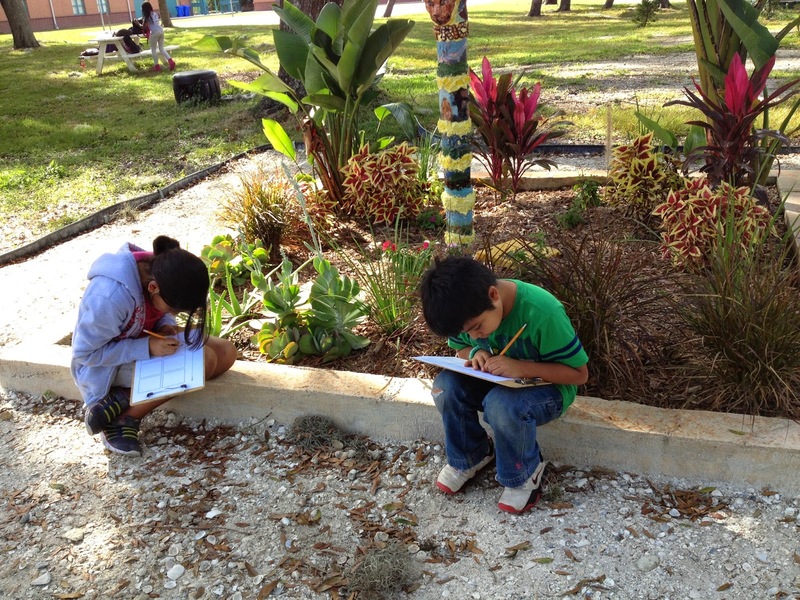 It took a great deal of time to research which plants came from various continents. 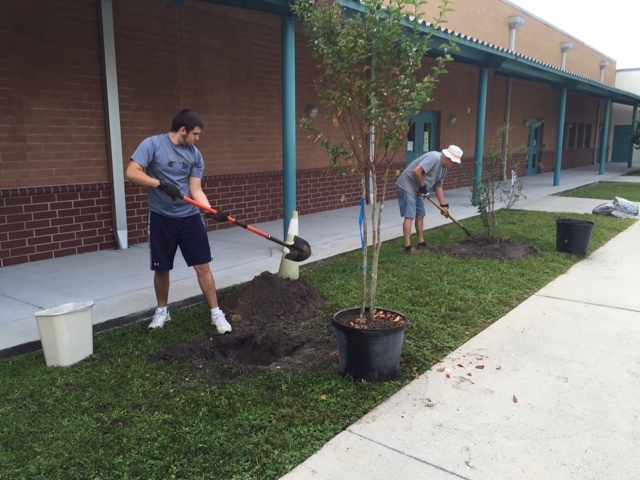 We would also like to than Teco, the Rays, Ashrae and others for their financial support for this project. 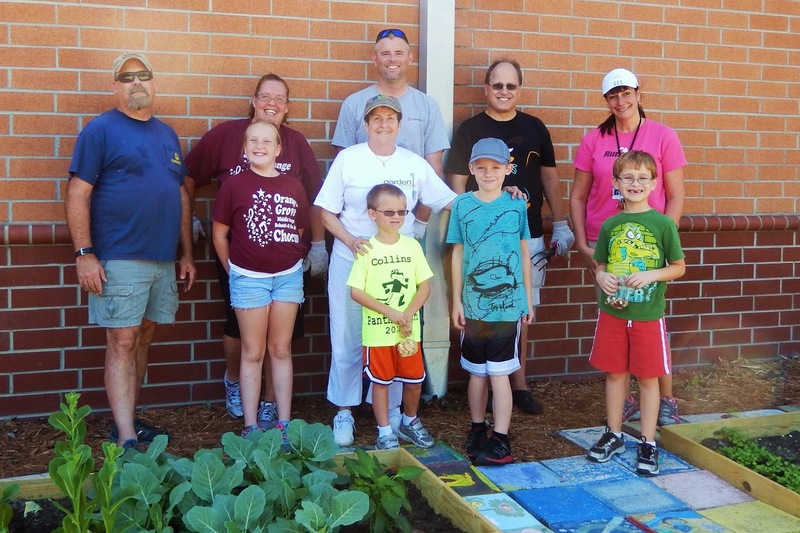 It takes a village to raise a garden! Stay tuned for our completed gardens! 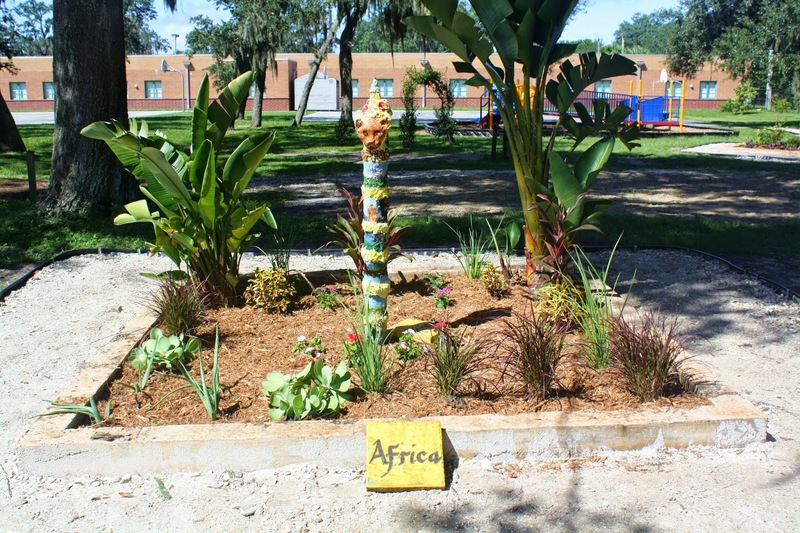 Muller Elementary Magnet School is part of the Hillsborough County Public Schools in Tampa, Florida. 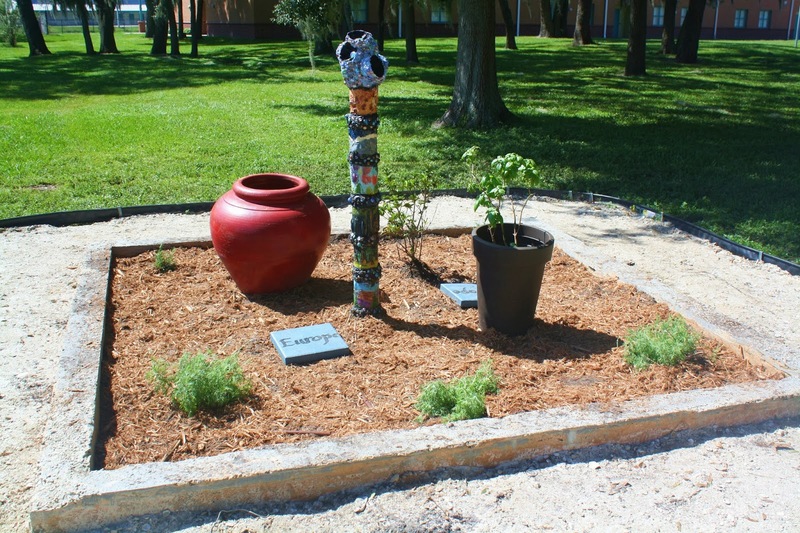 We are a school for the Arts and Environmental Sciences. Our Global Garden is a beautiful blending of both of our themes.